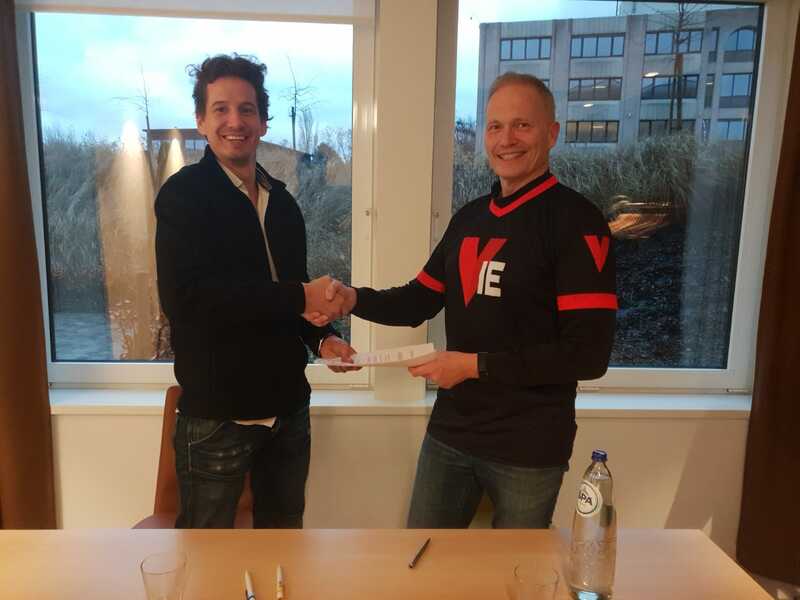 We are very proud to today announce that Epsilon are partnering with Esports Entertainment Group & VIE.gg, the worlds first and most transparent esports betting exchange! The VIE.gg P2P model is much more attractive to Epsilon because an esports fan (an Epsilon fan) always wins, as opposed to a “house” model where odds are heavily stacked against fans. 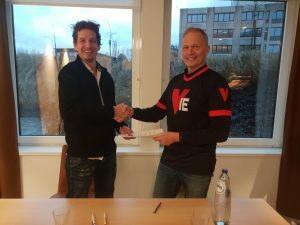 VIE.gg is the first and most transparent esports bet exchange as a result of Esports Entertainment Group being a fully reporting SEC issuer in the United States. 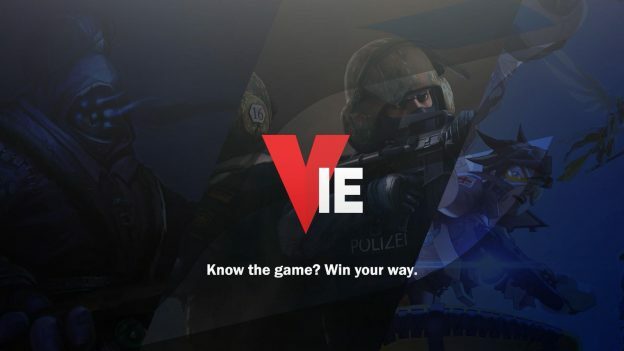 Player safety features built into VIE.gg create a fun but responsible esports betting experience for fans. For example, players must choose their maximum bet amounts when they initially sign up with VIE.gg. Any subsequent increase to those levels requires a 30 day cooling off period to make sure players do not get carried away. The recent addition of pool betting is a further extension of the P2P model, which allows groups of opposing fans to wager against each other when their teams go head to head. 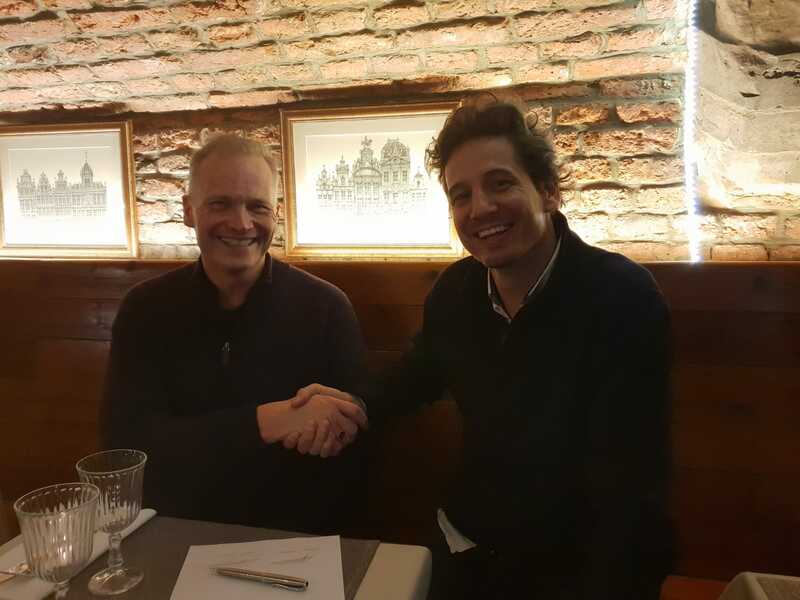 Given the fact some esports fans bet on esports, Epsilon fans may as well bet on a safe platform that also supports the organization. This entry was posted in General on January 14, 2019 by Neil Harvey. Epsilon & CDKeys.com – The perfect partnership! 2019 – Great year ahead!